Emma Johnson is an artist living in and working in Suffolk UK who reconstructs maps and other paper ephemera, cutting paths and layers to transform the originals into reconstituted and complex new objects. 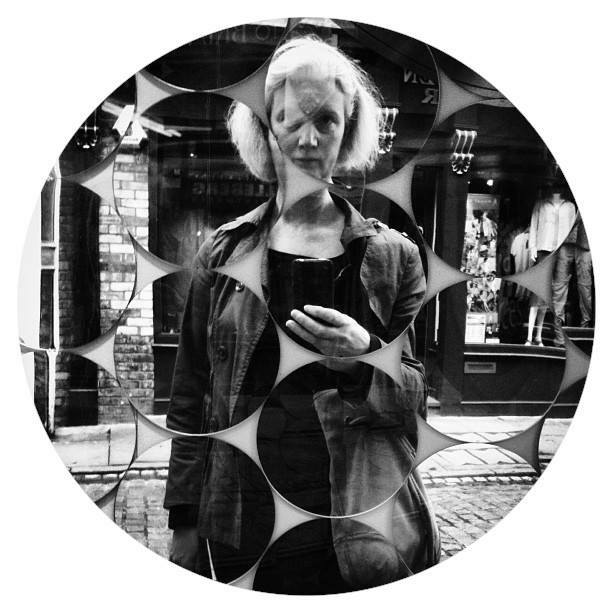 Using obsessive collection, categorisation, fragmentation, and juxtaposition of objects, images, and text to explore recurring themes of identity, duality, alienation and contradiction within the human condition. Dealing with issues of deconstruction and transformation, the recycling of materials and the ambiguity of communication, as well as the obsessive repetitive actions used in the making of the work. Found objects are reconstructed into artworks which stand as a tangible and symbolic presence of the information contained within, but are virtually unreadable: linear communication made illegible. Educated at The Slade School of Fine Art, London; Reading University; and Jacob Kramer College of Art, Leeds. Works at Asylum Studios, Bentwaters, Suffolk. I am extremely interested in the way you approach the map as a theme within your project or even simply as a media to convey your image. I am currently a fine art student, undergoing a similar process with the map and any tips, process or simply advice upon how to make the map say something more about me than the geographical outlook i would really appreciate. Thanks for your comment, Sammy! I don’t know if I have any useful tips….apart from to say, don’t be afraid to experiment. I always start working directly with the materials, and the concepts tend to develop organically, but not everyone works like this. If you are creating your own maps, then I think lots of drawing, collage, or whatever medium you use…to see how they develop & work out your ideas. If you think about what maps mean to you personally, not just physical geography, but more abstract journeys of the mind, or emotions…or whatever…these ideas should eventually come out in yuor work. Sometimes this can be a long drawn-out or frustrating process, but stick with it….and good luck! Your work looks fabulous on this web site, wish I had seen all the works together. congratulations, your persistance has really payed off. We belong to the same tribe.